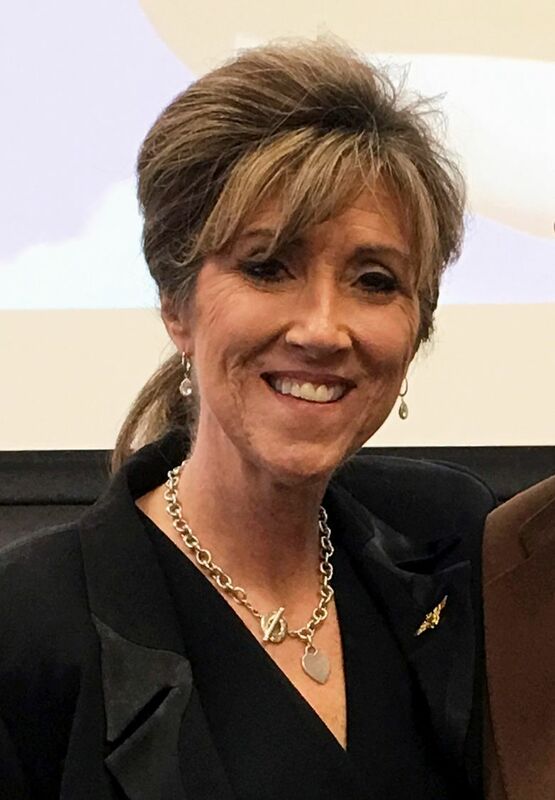 BOERNE, Texas (AP) — Tammie Jo Shults was determined to “break into the club” of male military aviators. 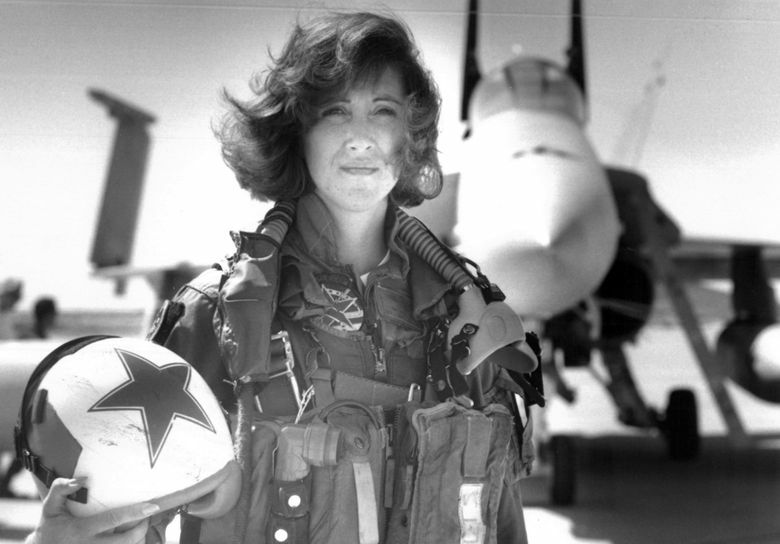 One of the first female fighter pilots in the U.S. Navy, Shults flew training missions as an enemy pilot during Operation Desert Storm, while working with other women to see a rule excluding them from combat flights repealed. 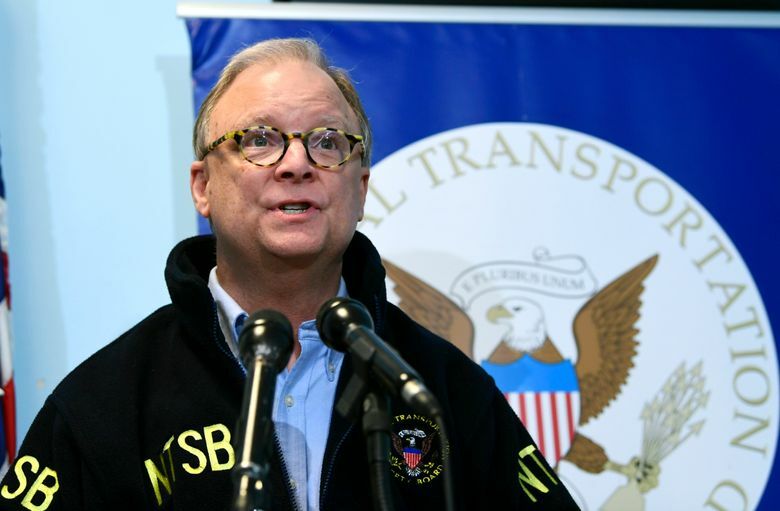 Twenty-five years later, Shults was at the controls of the Dallas-bound Southwest Airlines Flight 1380 Tuesday when it made an emergency landing in Philadelphia after one of the engines on the Boeing 737 exploded while the plane was traveling 500 mph (800 kph) at 30,000 feet (9144 m) with 149 people on board. Shrapnel hit the plane and passengers said they had to rescue a woman who was being blown out of a damaged window. The woman later died of blunt force trauma to her head, neck and torso. 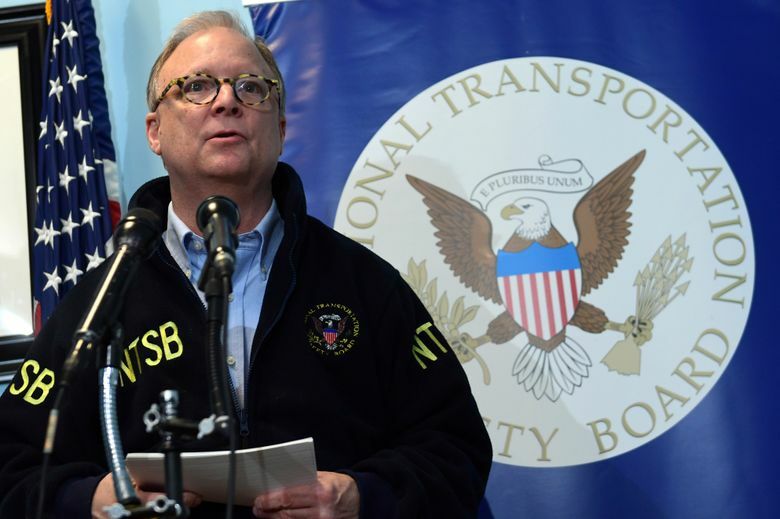 Shults calmly relayed details about the crisis to air traffic controllers, and passengers commended her handling of the situation. Shults and the other pilot on board, First Officer Darren Ellisor, said in a statement Wednesday that they were simply doing their jobs. She was among the few to learn to fly the F/A-18 Hornet, a single-seat jet and the Navy’s premier strike fighter aircraft, a privilege reserved for elite pilots, according to retired Navy helicopter pilot Andi Sue Phillips. 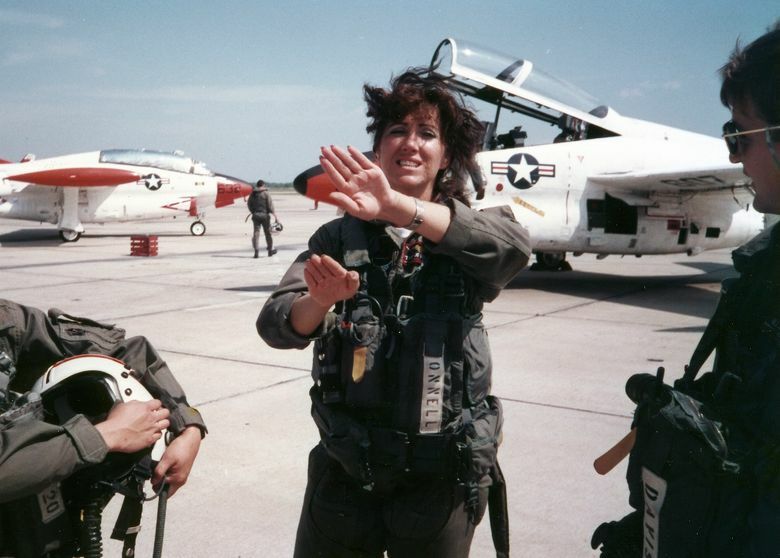 Maloney featured Shults in her book, “Military Fly Moms,” along with the stories and photos of 69 other women U.S. military veterans. Shults wrote in the book about her determination to “break into the club” of male military aviators. Russo and Staci Thompson, who has known Shults for about 20 years and was nanny to her two children when they were small, said she “loved” her military career but has alluded to frustrations and challenges that came with it. They also said she embraced those experiences to make her stronger and guide her into a role as a mentor to young female pilots or girls thinking about a military career. “She learned a lot about overcoming things as a woman in a male-dominated field,” Russo said. 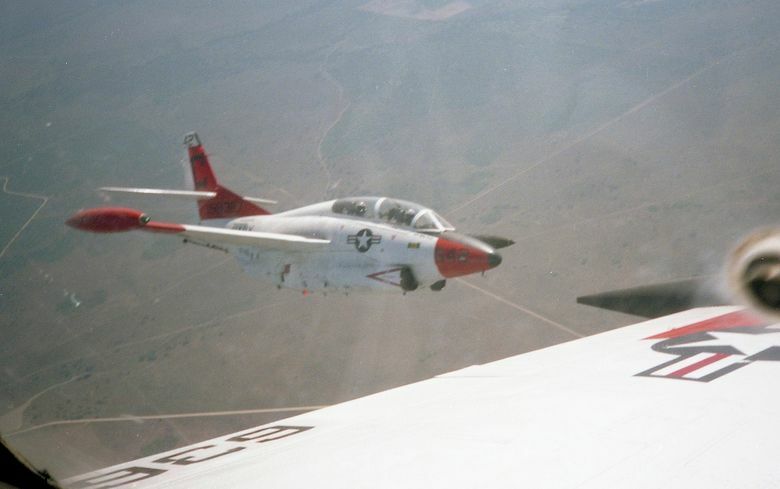 Shults grew up in a New Mexico ranch near Holloman Air Force Base, and was a 1983 graduate of MidAmerica Nazarene University in Olathe, Kansas, where she earned degrees in biology and agribusiness. 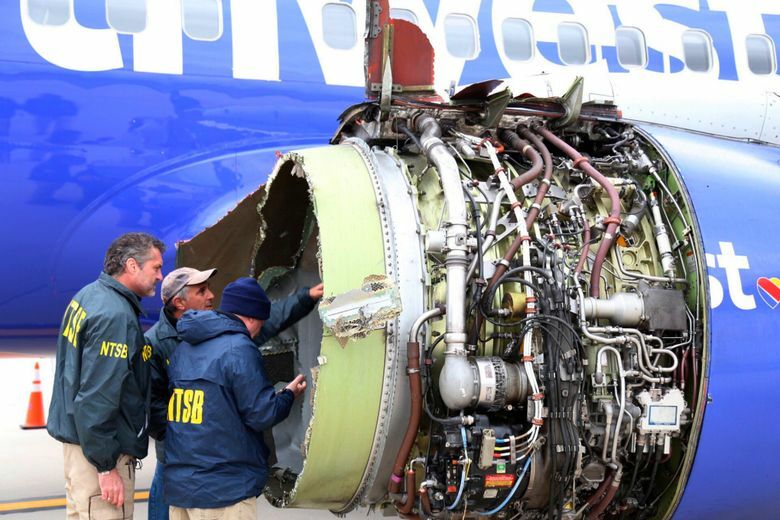 Her husband, Dean Shults, also is a Southwest pilot. Schmall reported from Fort Worth, Texas. Associated Press writers Adam Kealoha Causey in Oklahoma City, Ben Finley in Norfolk, Virginia, and Terry Wallace and business writer David Koenig in Dallas contributed to this story.